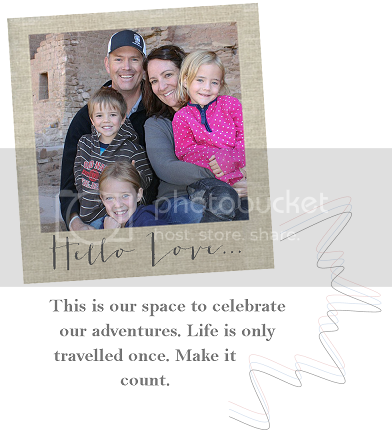 Krista Clicks: How We Spent Our Sunday. How We Spent Our Sunday. It took nearly the whole day. 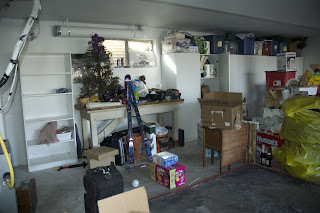 Our before shots were taken after we started emptying the garage for a clean sweep (and after we've already sold close to $1000 of old stuff using our local version of craigslist). I can't post the after pictures yet since we have a huge pile waiting for the community garage sale next month. It will feel so good to part with what we aren't using anymore (only to make room for bikes, etc. as the twins are growing up). Ella was skiing with Kevin (officially her last day of the year). The twins watched a Sesame Street & then played in the front yard all day. 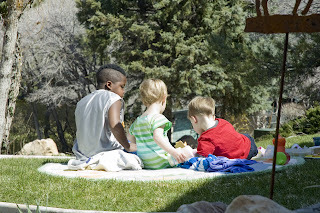 Our neighbor came looking for Ella, but stayed & played with the twins for a few hours - they were in heaven. 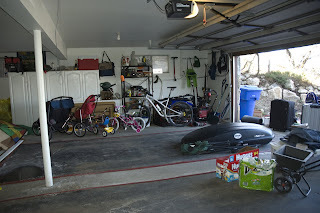 I feel less bad about the state of our garage now. . .we too try to organize at least once a year, but it's such a chore!